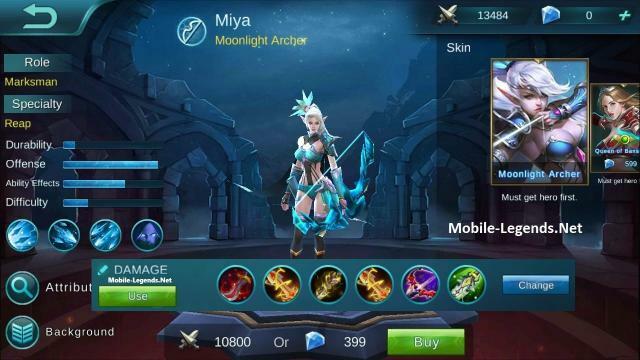 Miya is the best marksman and the cheapest (next to layla which is free) in the game so far all you have to do is to understand her passive and her skills and know a great position in team fights and you’ll rule on every team fights initiated. Turbo (Passive): Each times you hit an enemies with your basics skills you can increase your attack speed by 4% and can stack up to 10 times. | This passive is what you have to keep in mind because this will help you a lot. Fission Shots: Each Basic attacks will split into two arrows, dealing a 10 points of damages to main target and 30% basic damage to the other target. Lasts 4s. | Only use this skill in laning if necessary if you have to clear the wave faster or in taking down a tower faster .In team fights .. Be sure to position yourself in a good place where you attack three enemies with this skill. Rain of Arrow: Shoots a barrages of arrows to area, dealing 50 damages each hits. it will slow the enemies and after 4 hits the enemies will be frozen 1s. | This skill is pretty good to take advantage of an enemy. In early game use this to make the enemy hero lose their position because in over 4 ticks it freezes the enemy and by leaving the rain of arrows they will also lose precious time moving away while you attack them. In team fights be sure to use it where most of the enemy heroes are being hit to either slow or freeze them. Turbo Stealth: Used to remove all movement impairing effects and become invisible for 1 sec also raised your attack speed for 35% in 6s and raised movement speed for you and nearby allies for 45% in 2.5s. 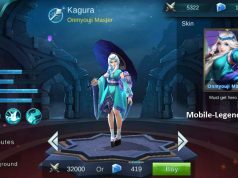 | This skill is what makes Miya the best marksman because with this you wouldn’t wanna get fury or purify because by using it you will increase. Attack speed and movement speed. Use this skill in escaping or getting a good position in team fights. Teleport a certain distance in a specified direction. For 1s after the teleport, duration of disabling effects received will be reduced 50%. Lowers one’s own defense 20%, increases attack speed 55% and physical attack 15%. Lasts 5s. The best battle spell for Miya is Flicker for the same reason as her ultimate .. To get a good position , to follow enemy or to get away . But if you are just starting playing the game and haven’t reached level 20+ yet you can have Fury for your battle spell. To make the most out of your attack speed madness. The most preferred emblem for Miya is the physical attack emblem. Enrich it and own the battle ground. I prefer to have the jungle item first in line before building your main item but its totally up to you. 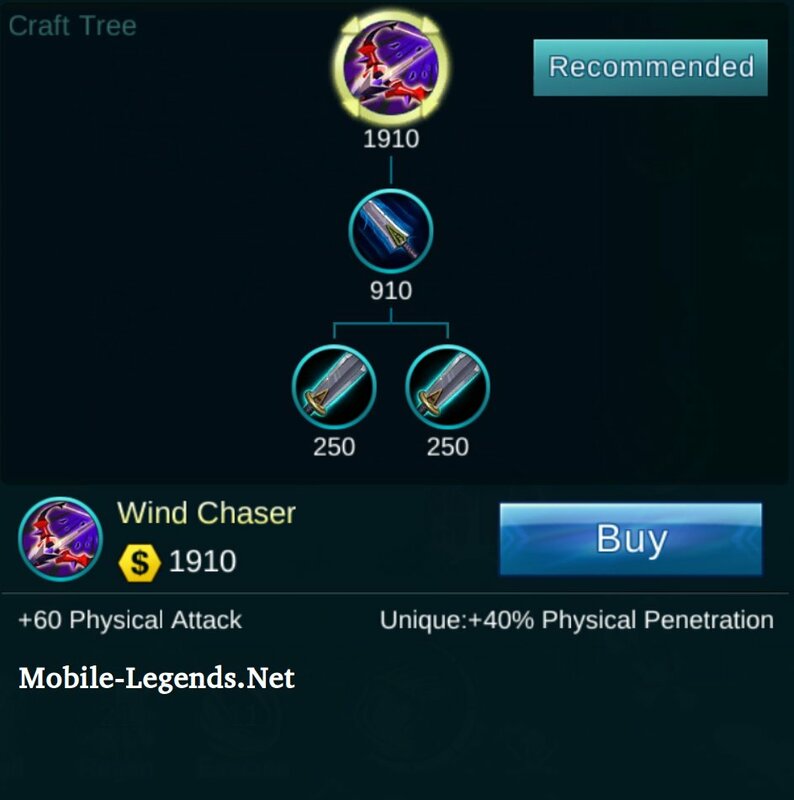 This is goes along in your early game with your attack speed increase passive. For more critical attacks. 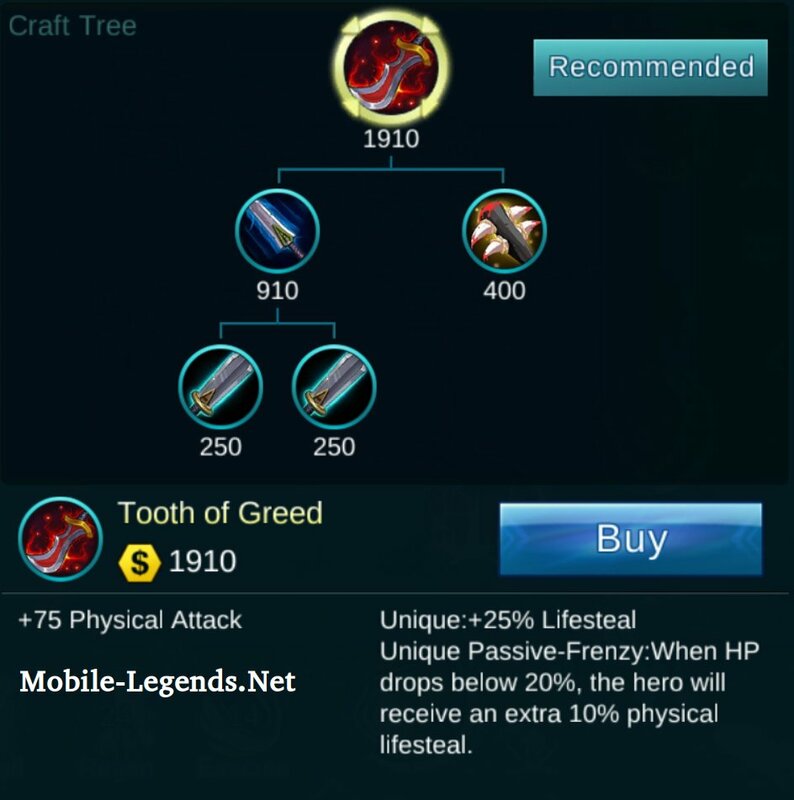 You will own any lane with this along with the items above early game. I know some people don’t double item usually but this item will boost your critical chance , attack speed and movement speed. To burst your damage. This will penetrate armors of tanks or any heroes. Deals an extra 10% damage to an enemy in any abnormal state (stunned, knocked airborne, transformed, disabled). 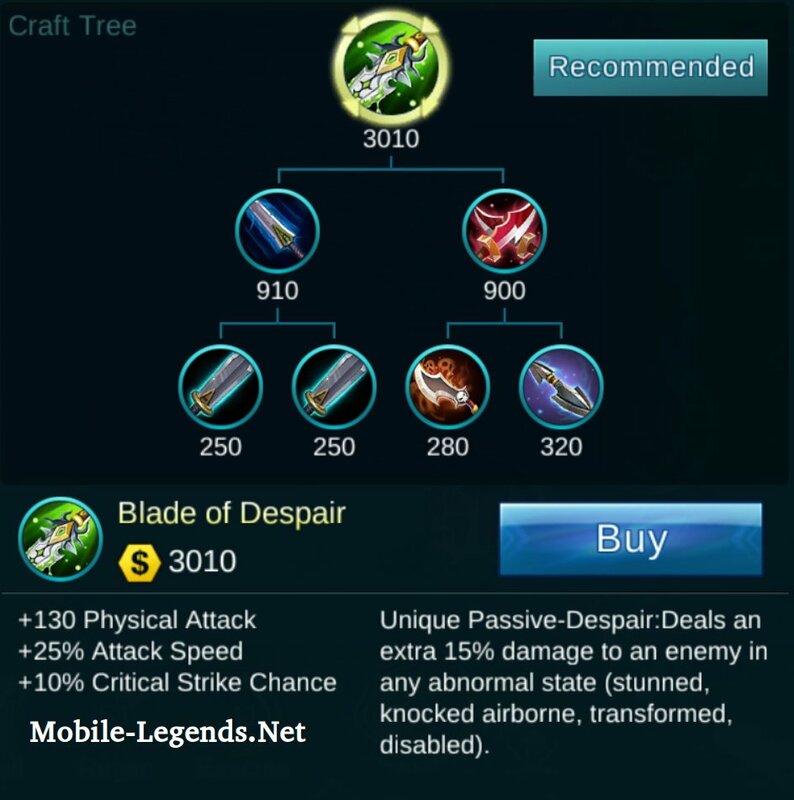 This item goes along with your skills because of its passive. A little bit of 2nd skill with the slow or freeze operating critical damage and attack speed in place you will instantly kill an enemy in 1v1. 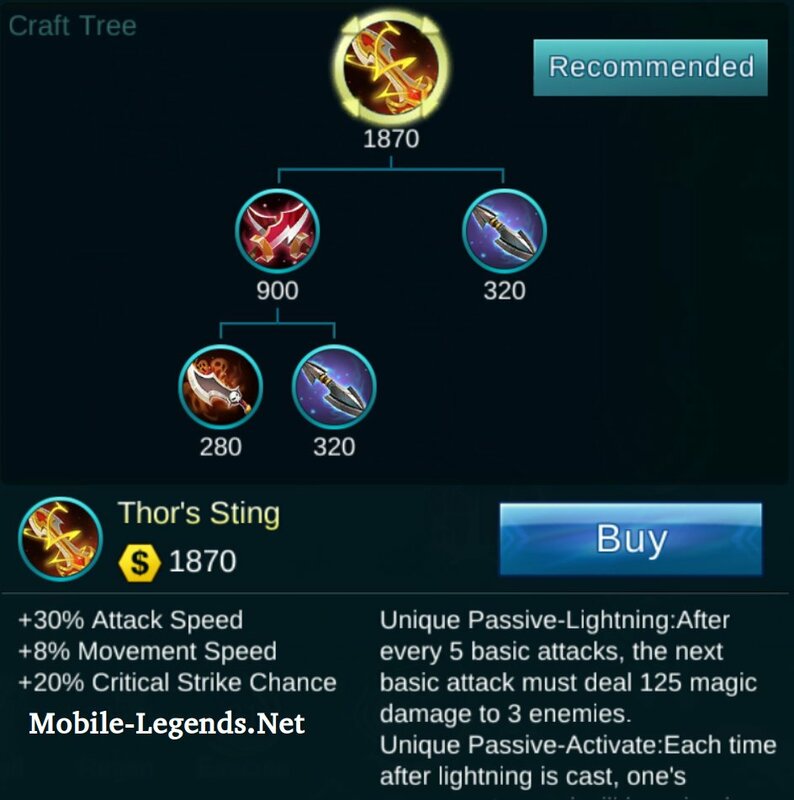 Note: Notice that this build doesn’t have any boots its because the Thors Sting item provides the movement speed increase and it will work without any problem but if you want boots you can get Warrior Boots for armor and speed. Always go in mid lane if possible because mid lane has the early minions and early minions means quicker exp. After you have cleared the first wave go to jungle the monster back on you jungle. Then go back to kill the second wave then proceed to go to the other side of the jungle to kill another monster in this way you’ll earn more experience and the higher the level the higher the advantage. More damage. Be sure to get the turtle after you get the first item or the first two items. Make sure your team is busy distracting the enemies in clash for you to take advantage. Keep behind your team and this is necessary because your durability is a flop. If you got hooked or stunned be sure to use you’re 3rd skill to get away and get a new position as quickly as possible and start hitting again. Tell your team to not waste ulti on the enemy tank wait for the enemy to flood the ulti to your teams tank and then start shooting. With your passive and skills you will not lose a 1 v 1 fight. 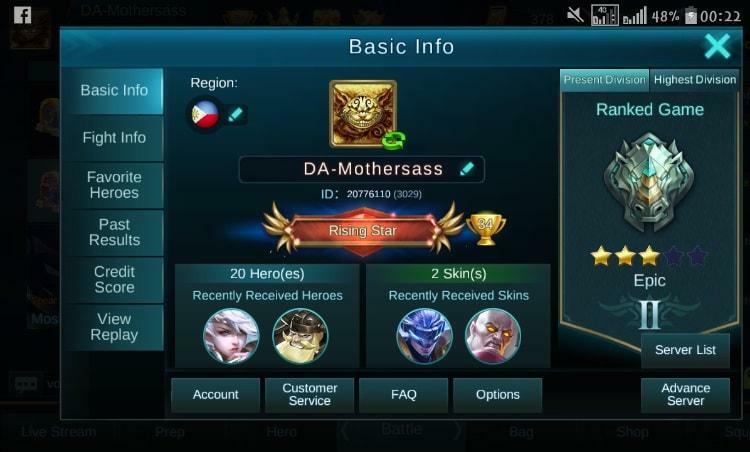 Your increase attack speed plus tooth of greed and Thors Sting you will get the enemy’s life much faster than he/she damages you.Use 3rd skill tk get position and use 2nd to poke enemy in towers or if they get too close to you. 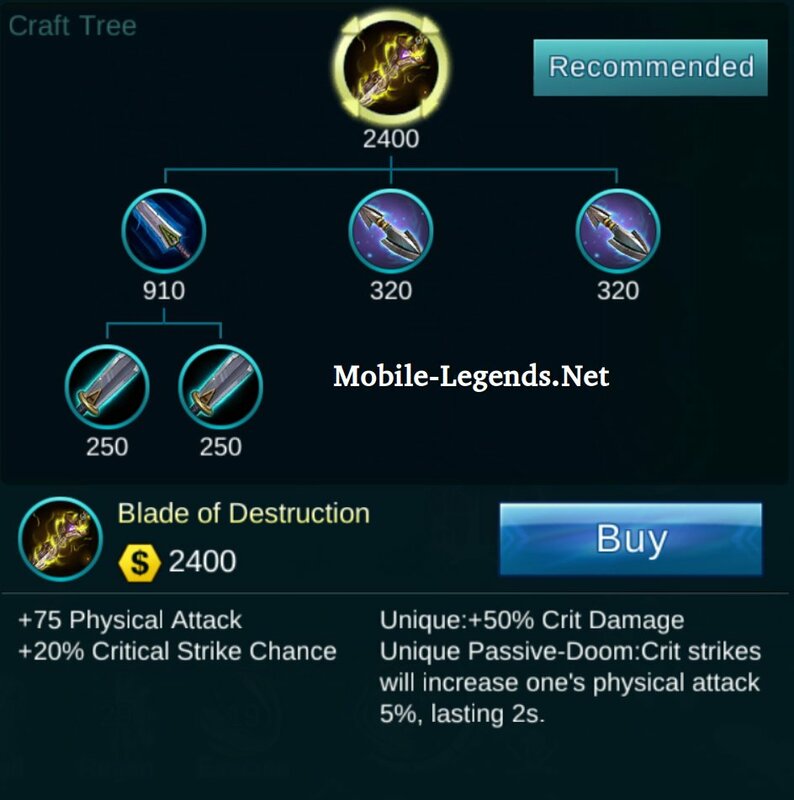 Just use the 2nd skill to attack the jungle monster and let the passive kick in with the basic attack and to kill the monster faster and get back to your lane. from: “DA-Mothersass“, Thank you for sharing. 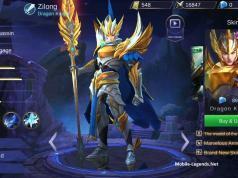 Next articleNew Hero or New Skin? I’ve been using this recommendation for build up miya. I must say.. it is awesome! been using another website’s recommendation. Meh.. this done lot more damage than the one I used before. why i dont see item same you admin ? Can she compete with mia khalifa?